Direct Mail Marketing Service | Lucidpress . ', failHtml: "
Create beautiful direct mail pieces and send them to multiple addresses with Lucidpress’s Direct Mail Service. Whether it’s a postcard, invitation or flyer, Lucidpress lets you design your marketing materials and send them off for delivery in a jiffy. Designs that are 4x6”, 6x11”, or 5.5x8.5” work seamlessly as a direct mail piece. 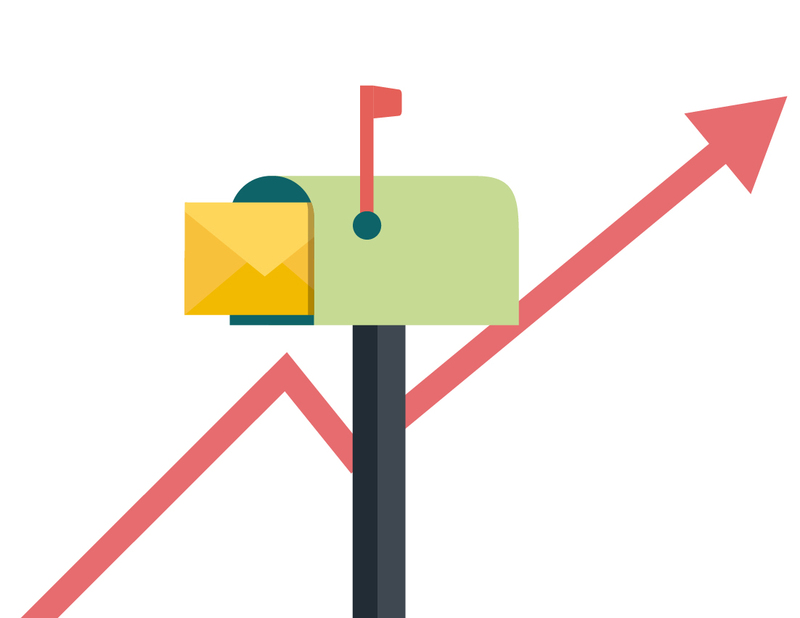 Create your direct mail piece in Lucidpress using our easy drag-and-drop editor. Make sure the design is in one of the approved dimensions. Upload your list of recipients into Lucidpress with a .csv file or use a targeted mailling list to direct your campaign. Once your mailing list is uploaded to Lucidpress, you'll proceed through the normal checkout process and we'll take it from there. 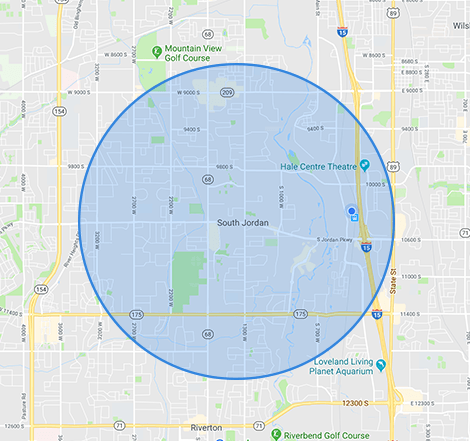 From retail to restaurants to whatever your services may be, direct mail is one of the fastest ways to send targeted messaging to a targeted audience. Grow your customer base by putting your brand directly on their doorstep. 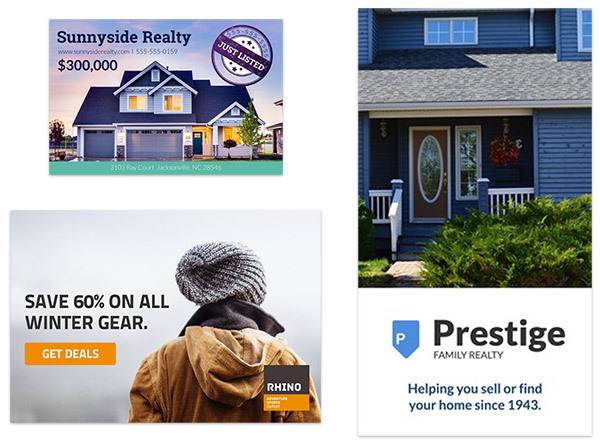 Lucidpress is a direct mail company with design and brand management capabilities, which means your direct mail campaigns can start and end on the same platform. Empower anyone in your organization to customize marketing materials without running the risk of misrepresenting your brand. Create a direct mail design from scratch, or choose one from our library of professionally-designed direct mail pieces. Automatically update text or images from one printed piece to the next using a custom database — all without slowing down the print process. Similar to InDesign's data merge, mail merge is used to insert bulk addresses on envelopes or postcards by syncing your template with an Excel-based data sheet. Store and manage brand images, fonts, and colors on the Brand Asset Manager, empowering co-workers to generate content quickly while remaining on-brand. Customize your print storefront to match the needs of your team. Adjust what templates are available, what elements of them are locked down, and who can access them. Ready to start using our direct mail service?